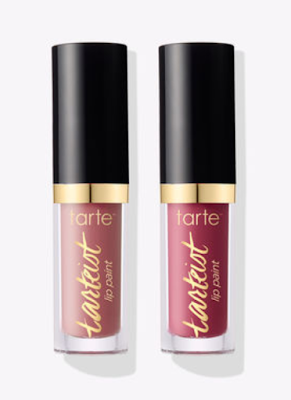 Tulle & Combat Boots: new favorites from tarte. I've been sick for a week now, so I honestly have no new outfit photos. So, I thought I would share some of my favorite recent purchases from Tarte, which is happily still cruelty free. During their end of year sale, I bought the Brighter Days illuminating moisturizer, the Tarteist pro double ended rose gold liner, and the Tarteist Lip Wardrobe Vol. II. 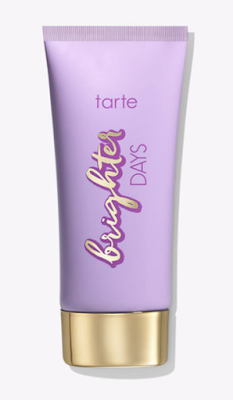 I've been using this moisturizer for two weeks and I love it! With just my BB cream (currently using this one), you can still see some of the highlighting; but with my finishing powder (currently using this one which I love) on top of that, the highlighting is barely visible. But, it's still a great moisturizer! I originally got these for my mom and then decided I needed a set for myself! 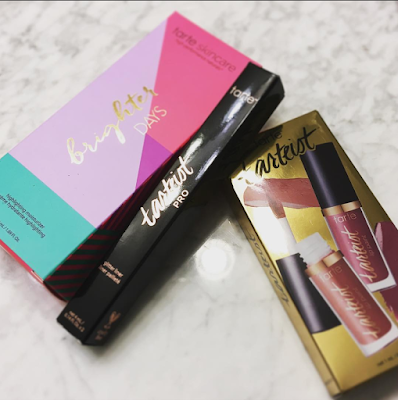 I absolutely love these—my favorite is the rose color, and it does not come off on anything. It lasts pretty much all day and is matte without being drying. Honestly, I haven't had a chance to try the rose gold eyeliner yet—it's beautiful, but not really something I can use every day. I'm looking forward to trying it though! What are your Tarte favorites?